CHESTNUT HILL NICE 3 BR 2 FULL BA LARGE BRIGHT CONDO ON 2d MIDDLE LVL.BALCONY.UPDATED KITCHEN W/CUSTOM PANTRY. 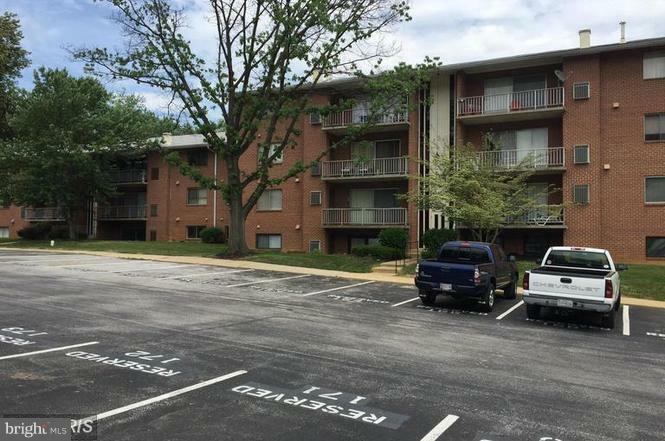 APLNCS & CARPET.WR&DR IN UNIT..ADDNL STORAGE ON LVL.1 ASSIGNED + PLENTY OF COMMON PARKING.CLOSE TO SHOPPING, BUS STOP, I-795.CONDO FEE INCL: POOL,HOT&COLD WATER,TRASH&SNOW REMOVAL.TENANT IN PLACE.LEASE TRANSFER TO THE NEW OWNER.RENT $1380/MONTH. TENANT MUST STAY. LEASE ENDS 06/19.